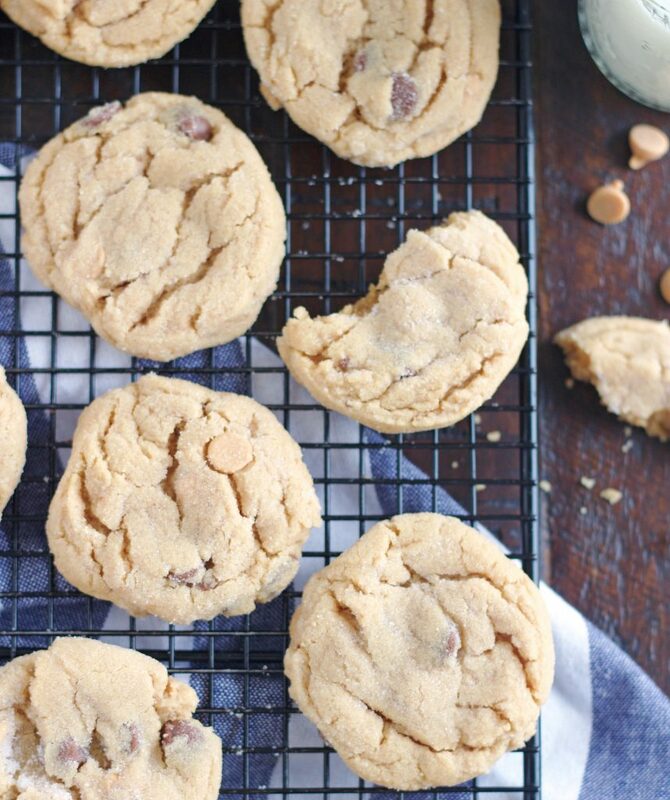 These Peanut Butter Cookies are thick, soft, chewy and utterly divine. They are melt-in-your-mouth good and will completely win you over. Yep, Peanut Butter Cookies is what I’m sharing today. 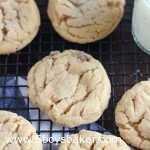 I’m sure you’re probably thinking that the last thing you need is another peanut butter cookie recipe, but trust me, you need this recipe. These peanut butter cookies are pretty phenomenal. I’ve made them four times in the last two weeks. I’ve become a favorite at my son’s work because I’ve sent some to work with him a couple times to share with his coworkers. They love me, at least for my cookies anyway. Just in case I’ve never mentioned it before, we are a peanut butter-loving household. It’s one of our food groups. We go through it like water. Even our dog loves peanut butter, peanut butter toast to be exact. He can be sound asleep, but if he hears the toaster ding, he’s in the kitchen in about 3.7 seconds because he knows that ding means peanut butter toast. Buddy is basically deaf, but amazingly he hears the toaster ding. He just stares at you with his sad little eyes until you give him a bite of your peanut butter toast. . . he’s actually the smartest dumb dog I know. 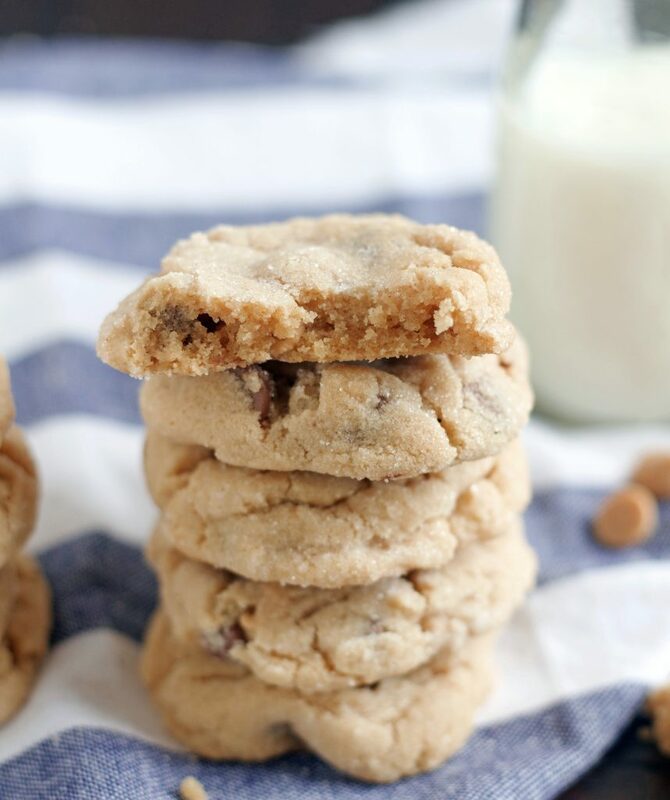 So these cookies have rocked our world and we can’t seem to get enough of them. They’re soft, thick and chewy and almost kinda melt in your mouth. 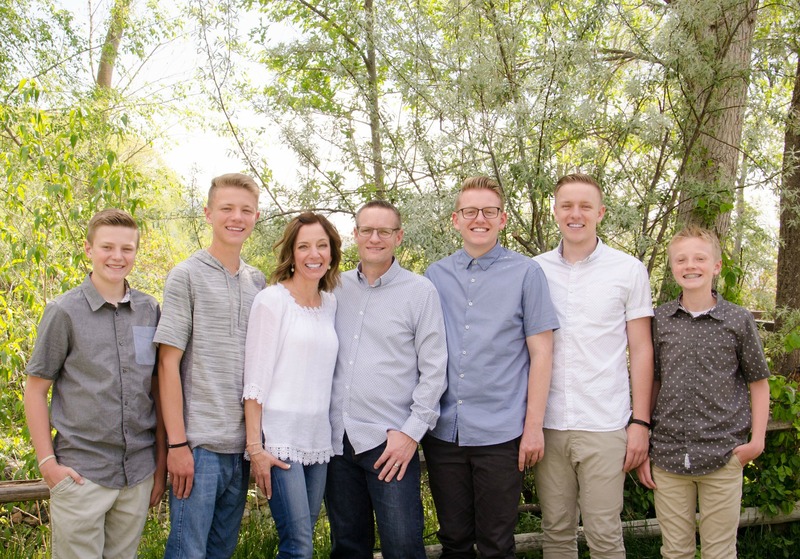 We loooove them! When there’s more peanut butter than butter in a cookie, then you know it’s going to be good. Sorry there are no crisscrosses in these cookies, I loved how they looked without it, so I kind of rebelled and left it off, please forgive me. You certainly can do the whole fork crisscross thing, just don’t press down too hard and flatten the cookies. Also, please make sure not to overbake these cookies, and promise me you’ll eat one while it’s warm. 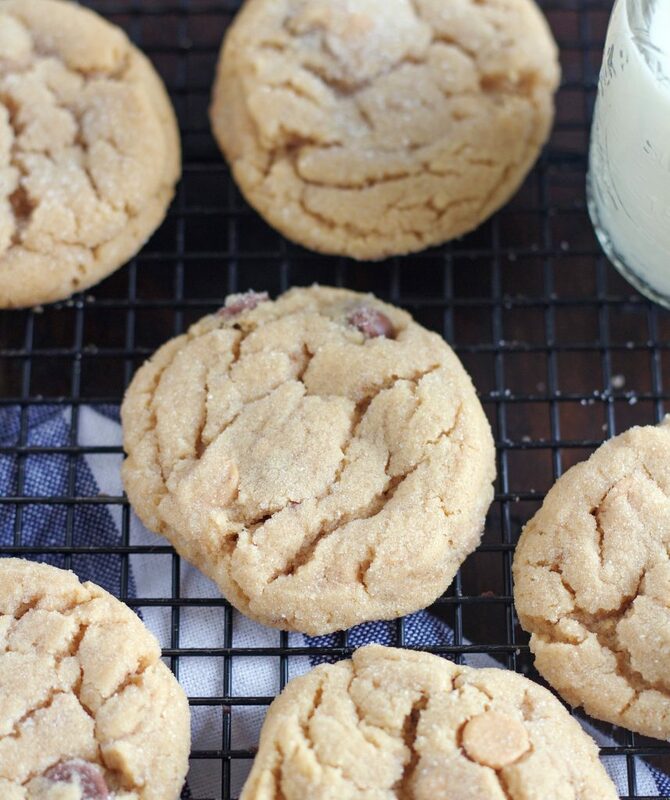 . . it’s total peanut butter cookie heaven. One more thing, the dough is highly addicting so just consider yourself warned. You know the whole raw egg thing doesn’t scare me and I’m pretty sure I ate the equivalent of 5 or 6 cookies in dough. . . .I have a serious dough addiction. I know that typically peanut butter cookies don't have chocolate or peanut butter chips in them so you absolutely can leave them out. They are absolutely delicious either way. In the bowl of an electric mixer, beat the butter and the peanut butter together until fluffy. Add the sugars and beat until smooth. Add the egg and mix well. Add the milk and the vanilla extract and mix until just combined. Add the flour mixture and beat thoroughly. Stir in the peanut butter and chocolate chips. Place granulated sugar in a bowl. Scoop the dough and roll into 1- or 2-inch balls then roll in the sugar. Place on ungreased cookie sheets, If desired, use a fork and lightly indent with a criss-cross pattern (I used the palm of my hand to keep a smooth look on top). Don't over-flatten the cookies. Bake for 10 to 12 minutes. Cookies may appear to be underdone, but they are not. Do not overbake. Cool on cookie sheets for 1 minute, then remove to a rack to cool completely. Jeff said these were the very best peanut butter cookies he had ever had! Thanks for sharing the recipe. Off to Smith’s to buy a case of peanut butter!! Thanks Jana! I need to go get some too. Thanks for the reminder!